Communicate your story in a compelling and memorable way by incorporating visuals. Visual communications grab the attention of customers and employees, particularly millennials. In fact, four out of ten millennials would rather communicate with pictures. 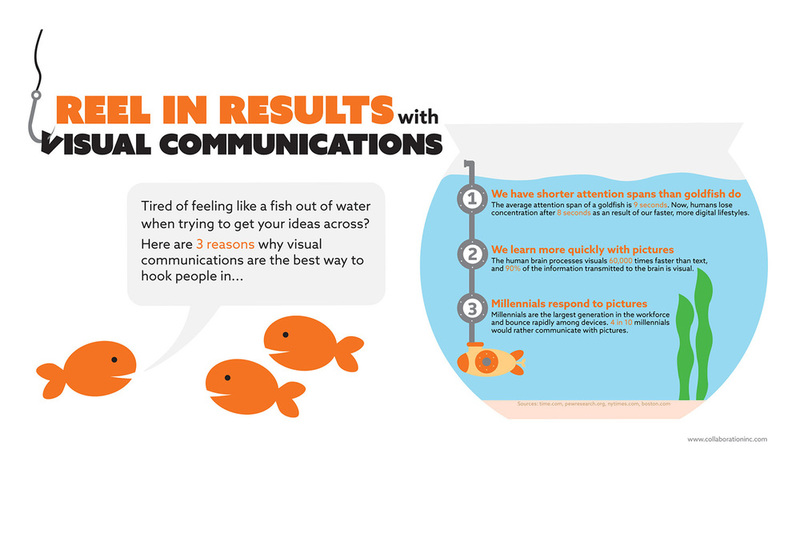 Communicating your message visually is essential in a time when humans lose concentration after 8 seconds as a result of our faster, more digital lifestyles. Today, you have to go to greater lengths so that your message stands out and sticks. 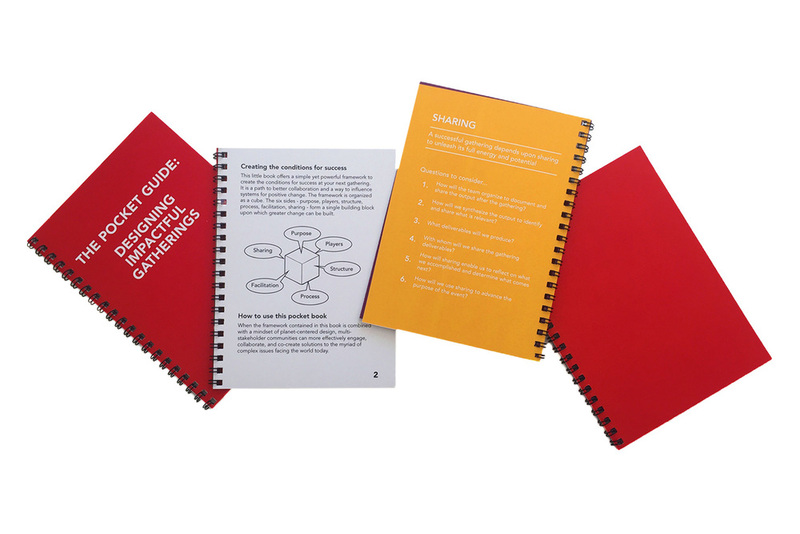 Our simple explainer videos, visuals, and writing are all easy to digest and tailored specifically to your needs - whether you are sharing your message with your internal employees, your customers, or the world.